John and his wife, Sue started Braiden International Ltd in 1990, after wanting to empower and improve the quality of life for their daughter, Jess. 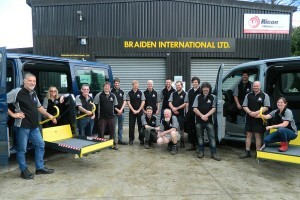 Jess has sadly passed away but will never be forgotten as Braiden International continues to grow as one of New Zealand’s market leaders in disability products and specialised vehicle adaptations. We have a design and build team that specialises in one-off custom wheelchair hoists, wheelchair loaders and cranes, either to enable you and your wheelchair to access the vehicle, or just to load and stow your wheelchair. Self-drive is another one of our specialised areas – our design and build team can work with you to best meet your needs. 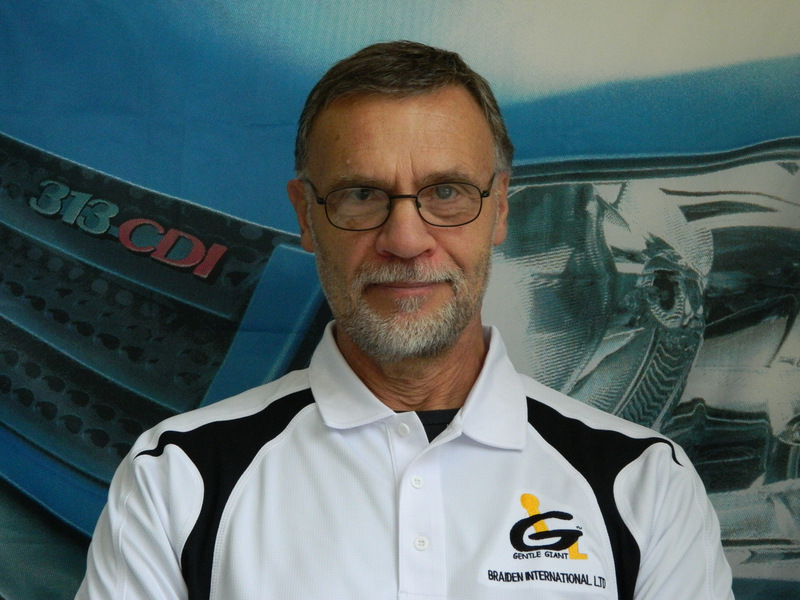 John our fearless leader, continues to be a huge part of the Braiden International, over seeing all aspects of the business. A family man at heart, John spends his free time out in the garden, with family, or out socialising with friends. Rochelle has been working for the Company since 2001, starting with the administration and moving into production scheduling. She keeps a good eye on all aspects of the business. 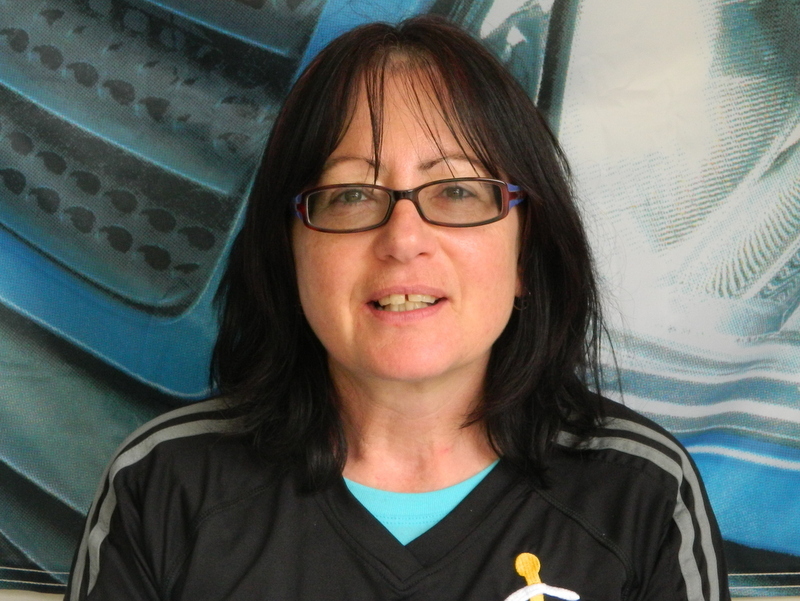 Rochelle has completed the Ricon training in 2013 and attended the MB Van Experience in 2014. Outside work she is a ‘Mopar’ girl and enjoys the outdoors including fishing and tramping. 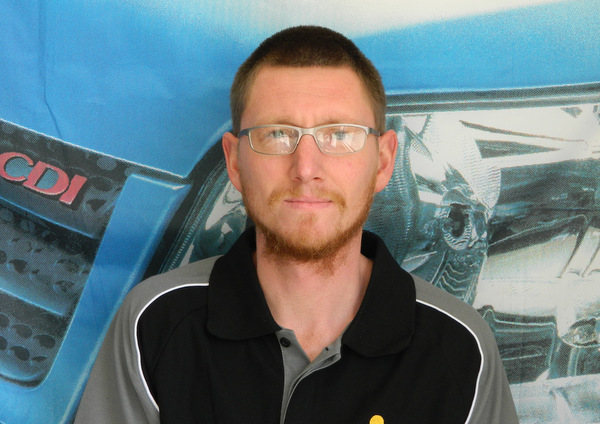 Jason has been with the Company since 2005, initially starting in the workshop, learning every aspect of the van modifications. Now he runs the workshop and he’s your man for anything technical. Jason has completed a Training Course at AutoAdapt in Sweden. Outside work his family is first, as well as participating in Motorcross. Peter joined in 2016 to look after our drawing, design and technical documentation. Peter enjoys caravanning, photography, woodturning and winetasting in his free time. Jodi has been with us since 2014 and is a real asset to this company. From organising and completing the vehicle equipment training to the administration back in the office, she is keen to learn our industry. 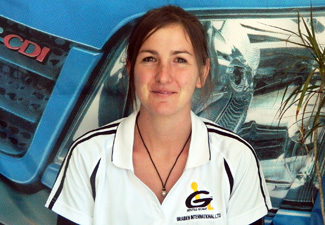 Outside work Jodi likes gardening, tramping and spending time with her nieces. 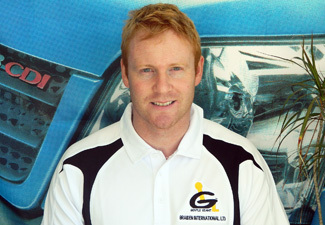 Having started back in 1998, Jeremy is our longest serving full-time employee. 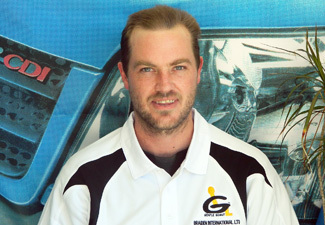 A mechanic by trade, he is one of our self-drive experts. 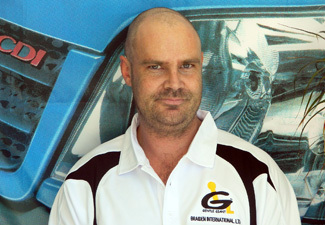 Jeremy’s passion is hot rods and vintage cars and he has featured in the ‘Petrolheads in Sheds’ book. Outside work Jeremy plays the drums for a local band and is a model train enthusiast. He is also a keen surf casting angler. 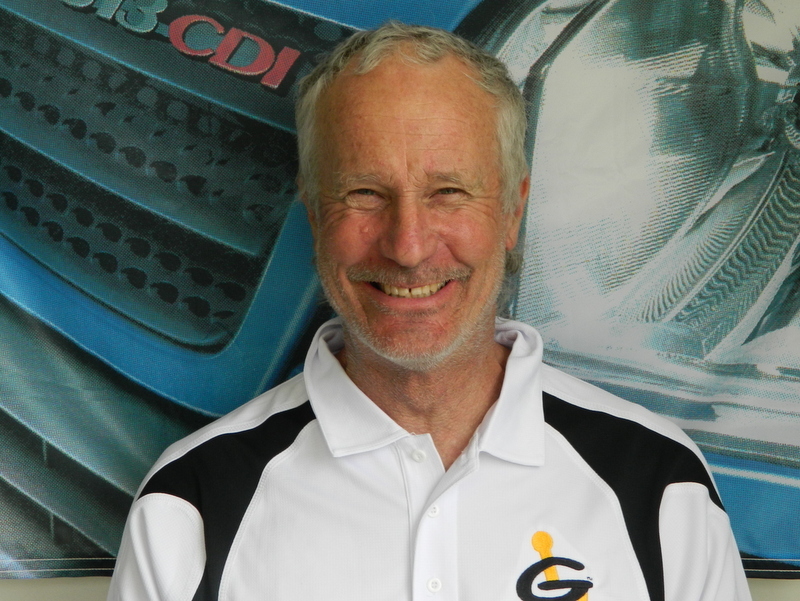 Les is our granddad of the workplace and is also one of our long servicers starting back in 1999. Les, a diesel mechanic by trade, is a great mentor for the guys running through their apprenticeships. 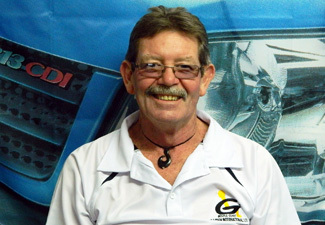 Outside work Les enjoys playing golf, darts and going fishing. Les loves watching the Rugby and looking after all his animals on the farm. 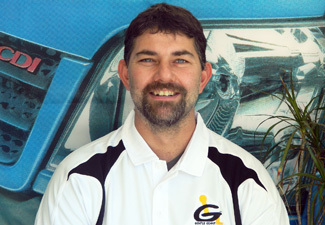 Todd has background in general engineering and has worked here since 2008. Sheet metal and general engineering are his trade. He is our expert on anything aluminum and one-off odd ball jobs. Outside work Todd is a keen outdoors person – he enjoys fishing of any type and just recently turned his hand to hunting. Todd loves spending time with his partner and their son. 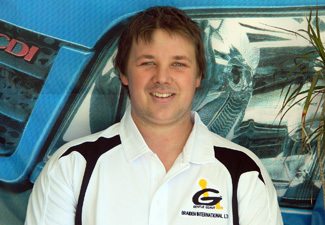 Kane, another of our self drive experts, started here in 2011. Kane is always keen to give something new a go, changing practices to make things run quicker and more efficient. Outside work Kane is another keen outdoors person – he was a fisherman for a number of years and also enjoys hunting and clay bird shooting. Matthew, a mechanic by trade, has worked since 2013. Matthew has found his niche in the auto electrical work. Outside work Matthew enjoys sports, he is a keen golfer and enjoys any other social activities. Bevan is our returning worker. After a few years break he came back in 2014, with his knowledge of passenger van adaptations and lending a hand for a special project. Outside work Bevan enjoys fixing cars and socialising. 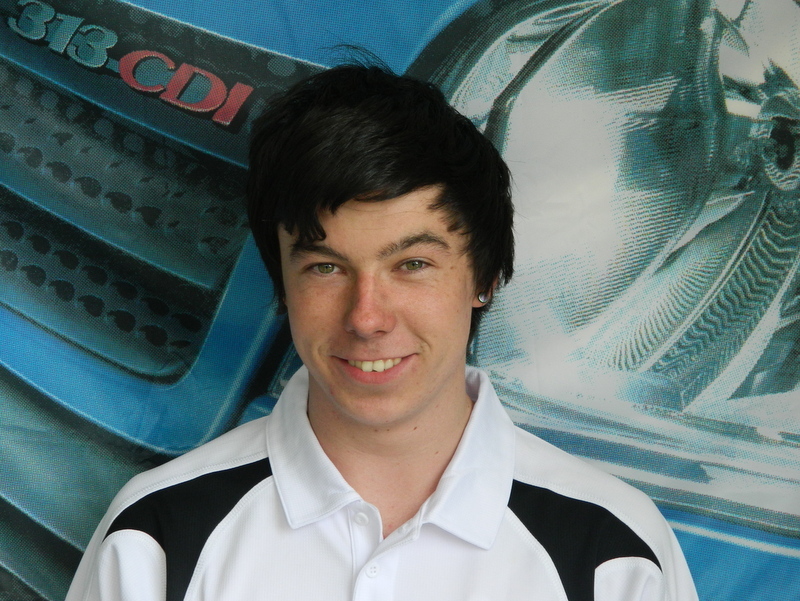 Ryan has become a valuable asset to our business starting back in 2014 and becoming our first apprentice. Outside work Ryan enjoys the outdoors and socialising with friends. 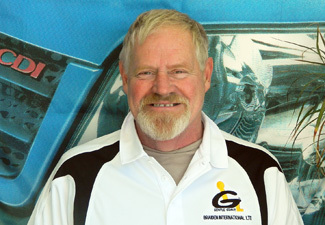 He loves working on car projects and enjoys road trips to different areas of the country and going to car shows. Peter, got his foot in the door in 2015. Peter has always had a large interest in the variety of modifications we do. 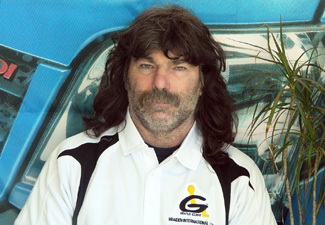 Outside of working Peter likes V8 cars, restoring old cars, and entering Burn-Out competitions. He also enjoys getting outside on his small farm-let. Dan has joined us in 2017, after serving 12 years in the NZ Royal Air Force, where he trained in Aeronautical Engineering. He has been a great help with the ongoing development of the products we fit. Outside of work he enjoys spending time with his family. Angus has become our second apprentice. Angus came to work with us in 2015, through his interest in engineering. Angus enjoys the hands on aspect of the job. 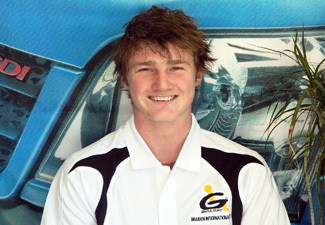 In his free time he enjoys tinkering and driving cars and motorbikes.